To build a new 'Patriot' steam locomotive to the original Sir Henry Fowler parallel boiler design, capable of running on the main line. 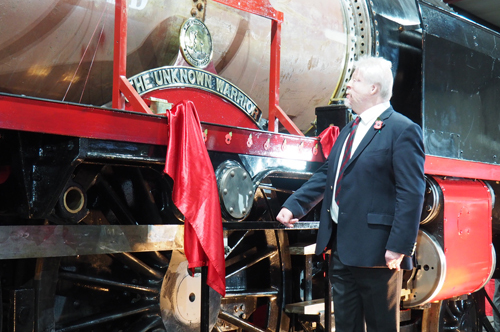 To create the new National Memorial engine, named 'The Unknown Warrior'. Help us achieve our aim with a donation, sponsorship, or a loan. The fact that none of the original 52 'Patriot' class locomotives was preserved leaves a massive gap in the story of LMS express power. 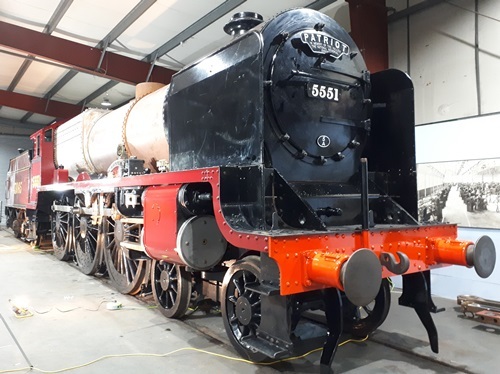 A new 'Patriot' will provide the link between the 'Royal Scot' and 'Jubilee' classes and will clearly enhance the UK steam collection. The 'The Unknown Warrior' will be the new National Memorial Engine and will be a unique contribution for Remembrance - a permanent memorial to all fallen servicemen and women.